Our design office is at our company headquarters in Saint-Genis-Laval. This is where our designers create all our scarf and fabric collections and work on private collections with our French and foreign clients. Our design artists graduated from Textile, Applied Arts and Graphic Arts schools and are proficient with various software including Photoshop and Netgraphic. 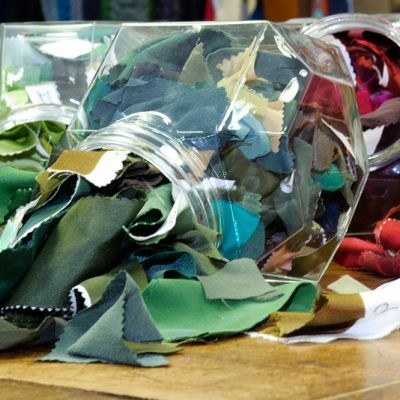 Our expertise is applied to various finishing techniques such as weaving, dyeing and traditional or digital printing. Every year we release two fabric collections and two scarf collections. Our fabric collections are designed for the women’s ready-made clothing industry and are appreciated for their elegant and contemporary style. 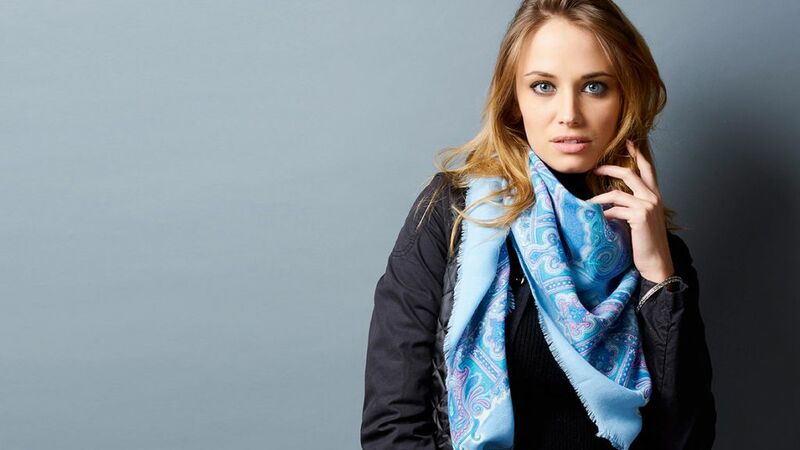 Our collections of scarves, shawls and stoles are also made from noble, refined materials. 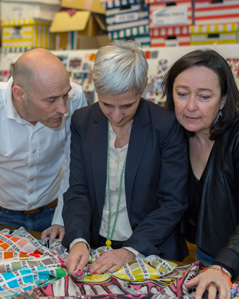 Choosing such materials positions Malfroy on the high-end market in France and abroad. We value quality, responsiveness and flexibility, all essential in an increasingly globalized market. Our design office and sales team also help you create your private collections. 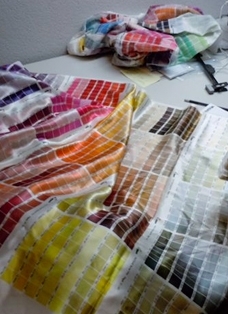 They are there throughout your project, for the creation of fabrics or scarves. Together we look for the materials and techniques that best suit your products, customers and markets. We can also create models on paper or on screen to get a better picture of the ideas you have chosen. Once the models are approved, we supply you with a textile sample manufactured by our production standards. Once you have approved this sample, production can start. 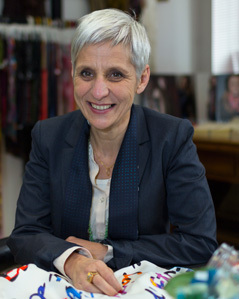 Malfroy has provided expertise in the industry for several years to the biggest brands in haute couture and ready-made clothes including: Stella McCartney, Paul Costelloe, Christian Dior, Ralph Lauren, Moschino, Sonia Rykiel, Paul Smith, Vera Wang, Georges Rech and Hiroko Koshino.